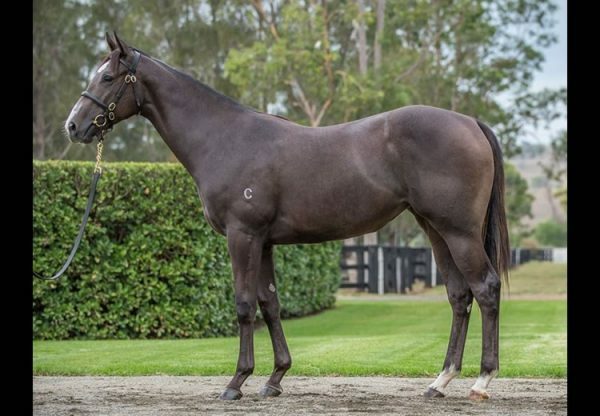 A stunning selection of the first weanlings by Golden Slipper winner and Champion 2YO Colt Pierro lit up the Gold Coast sale ring during the first session of the Magic Millions National Weanling Sale on Sunday. The five time Group I winner ended the session as the leading sire by average with six youngsters averaging $196,667. His top seller was a gorgeous colt from Group II winning Encosta de Lago mare Rocha that made $300,000 for Bob and Rosemary Scarborough's Wood Nook Farm when secured by Segenhoe Thoroughbreds. 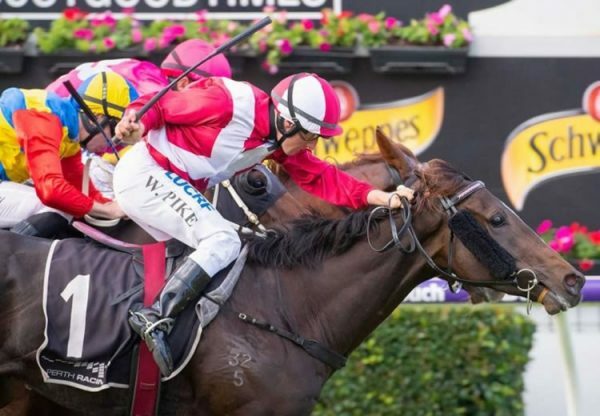 "He probably made a bit more than we wanted to pay, but in this market the good types with the pedigree are popular," Segenhoe's Peter O'Brien said. 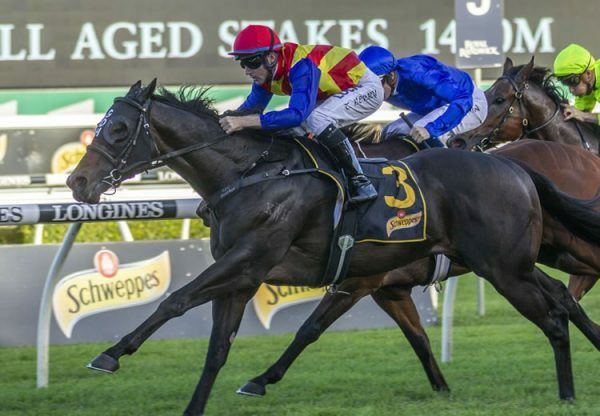 "We like Pierro and we're delighted to have him." 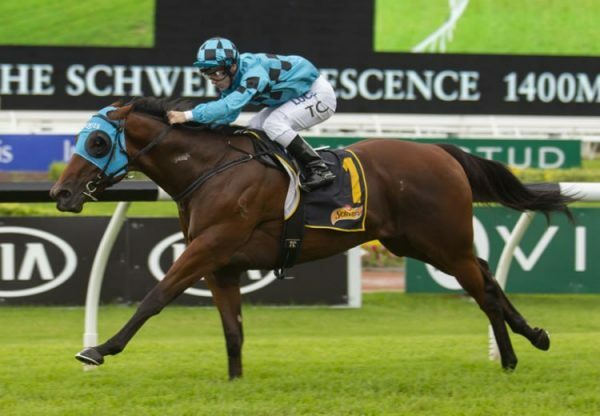 The next highest priced colt was a strapping bay from Sorority Girl that made $240,000 for Erinvale Thoroughbreds when secured interestingly by leading Victorian based pinhooker Musk Creek Farm. David Kobritz’s Musk Creek Farm bought the colt‘s sire Pierro as a weanling at this sale in 2010 from a reduction of Darley stock for $115,000 and then re-sold him to Gai Waterhouse at the Magic Millions Yearling Sale in January for $230,000... the rest is history! 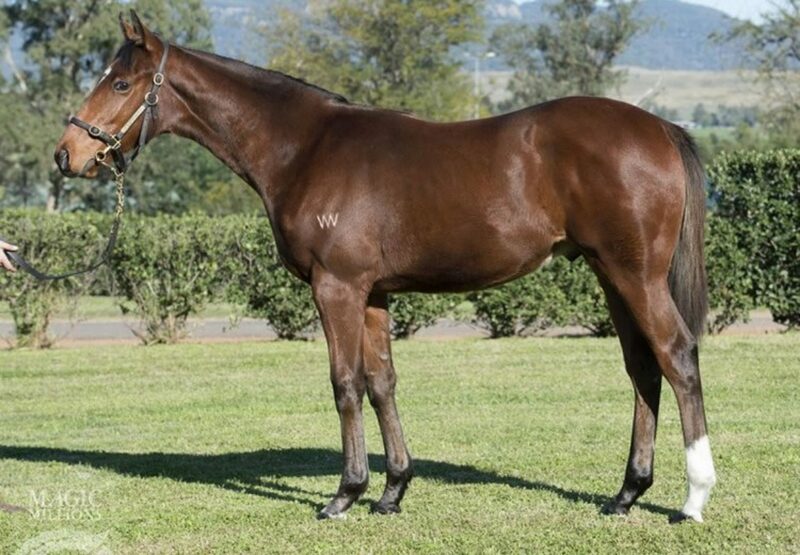 The best result for a Pierro filly was achieved by Yarraman Park, who sold a lovely dark brown filly from Irish bred stakes-winner Rosaleen for $190,000 to Belmont Bloodstock Pierro has more lovely youngsters to be offered at this sale on Monday.